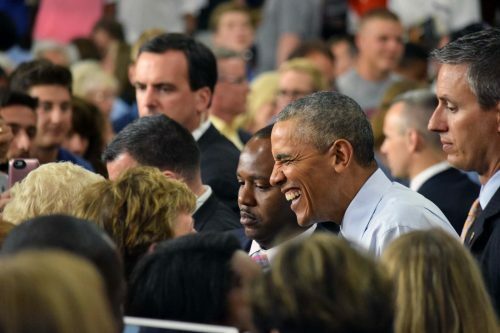 ELKHART — On Wednesday, June 1, President Obama visited Concord Community High School for the second time during his presidency. Concord High School students, staff and graduating seniors made up the majority of the audience. The remaining tickets were distributed on Tuesday morning, May 31. Before the speech even started all of the available seats were full, causing some audience members to stand behind chairs. 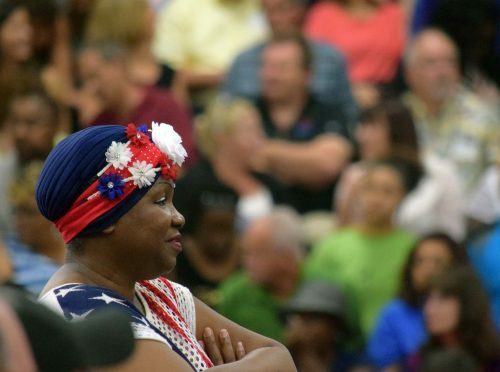 Concord Community High School staff estimated that 2,075 people were in attendance for the event. Many local leaders were also in attendance for the event including Senator Joe Donnelly, South Bend Mayor Pete Buttigieg and St. Joseph County Commissioner Andy Kostielney. 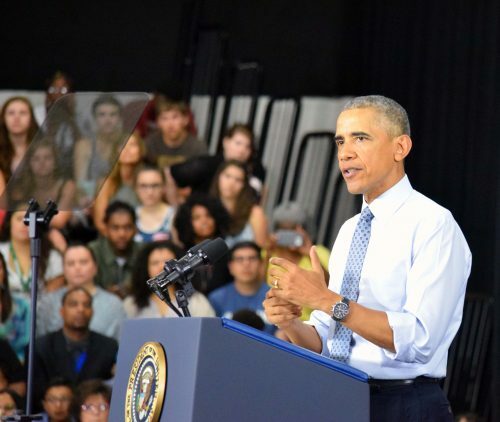 After his speech at Concord Community High School, Obama went on to a closed town hall meeting at the Lerner Theatre. There he talked to Elkhart residents about their concerns with the economy. The event was broadcasted on local PBS station WNIT. President Obama took a few minutes after his speech to greet guests. 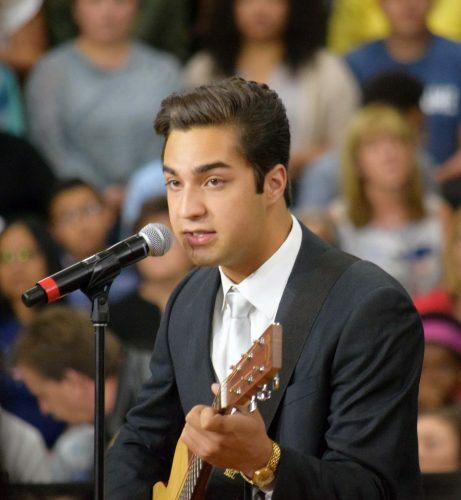 Alex Acosta sings “This Land is Your Land” before the speech began.